Christmas is about being together what better way to show this principle then letting it shine into your food. I’ve always loved the shared-dinning concept. It’s basically serving small platters of different dishes and everyone gets to taste the dishes together from the same plate. The serving is bigger than tapas (and not Spanish) and every dish is a dish on its own. The more daring and unique the food, the better the concept. Since you’re making small batches of different dishes, quality is of utmost importance. This is one of my top Christmas party ideas for adults. Everyone will love it! 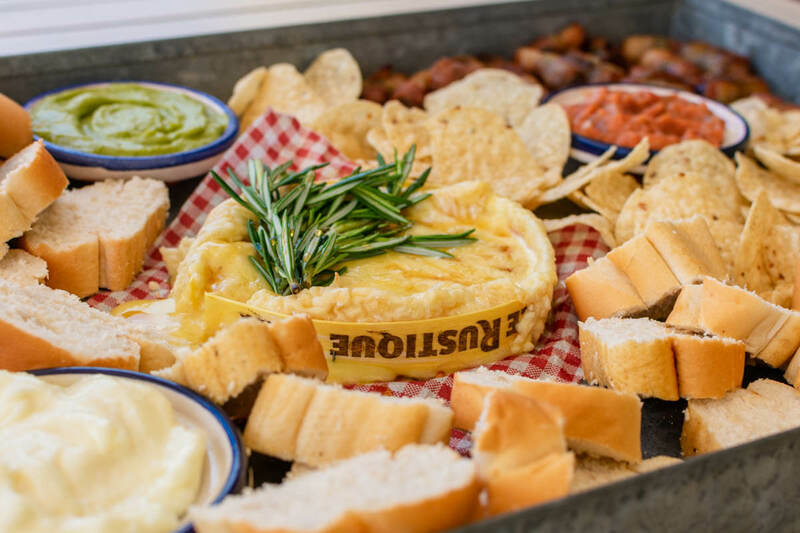 Start off with a nice platter as an appetizer like my Christmas platter for sharing. Afterward, you can make several small dishes and place them on the table. 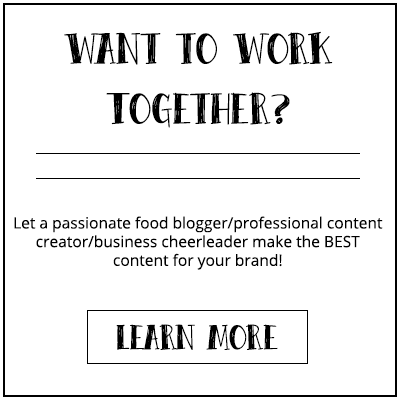 I often search for a restaurant with a shared-dinning concept for inspiration on what to serve. My favorite shared-dinning dish from my local restaurant is their pork belly with noodle salad. Okay, maybe this isn’t exactly a unique idea, but I just love brunches. Any reason to drink in the morning! 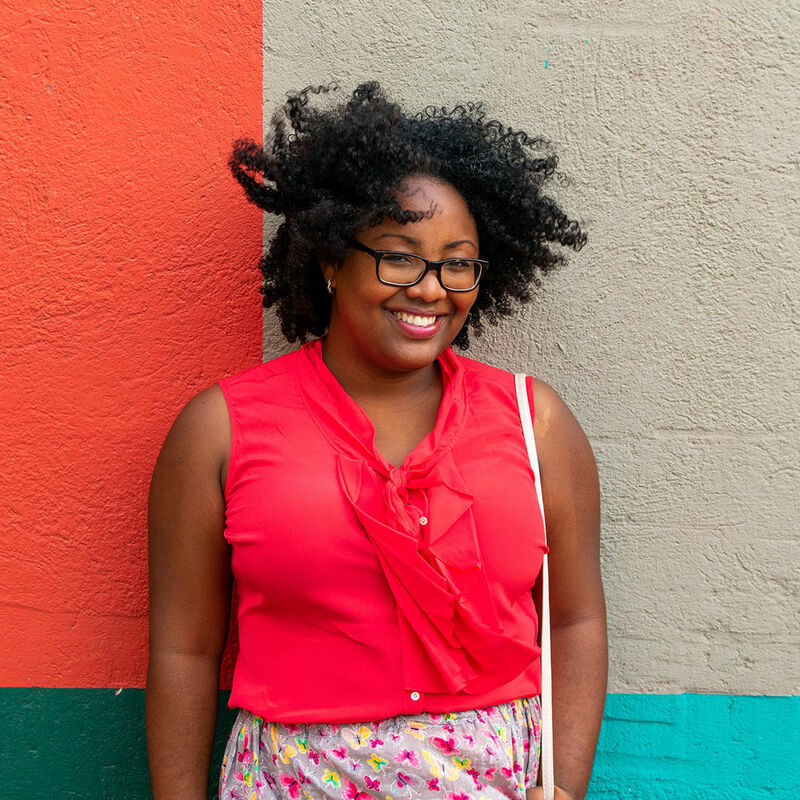 But, in all seriousness, brunches are great because you get to make it your own way. You can go as crazy or as simple as you like. Have a nature-themed Christmas brunch with lots of rustic details or go all Winter Wonderland with all white and fake snow. Last year I did a simple Christmas brunch outside and the recipes were so easy to make. Everything was done in a whip. 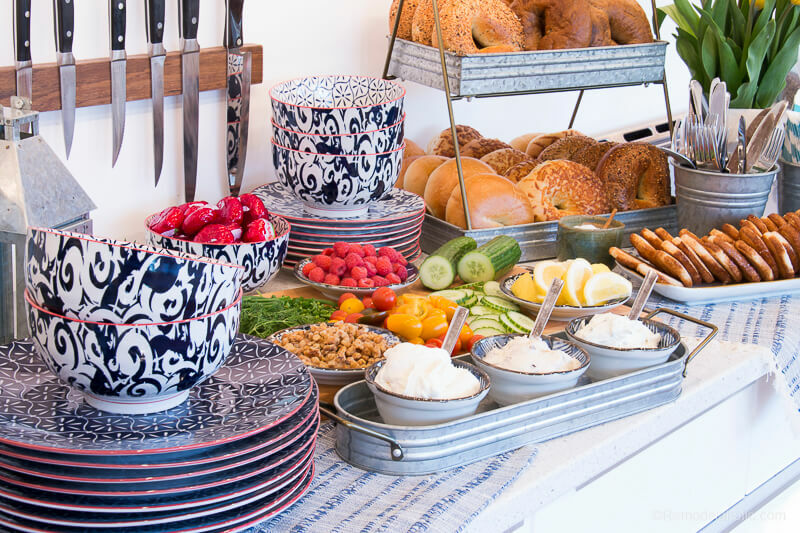 I love this idea from Remodelaholic to do a bagel buffet. It’s so easy and yet so fun to do. Just the bagel buffet alone looks super cute. Add some Christmas decoration to it and you’re done. Don’t let the cold stop you from having a nice barbecue. There are so many ways you can do a barbecue even during the winter. Trade in traditional summer dishes for seasonal ingredients to fit the theme. If you’re looking for Christmas party ideas for adults that won’t feel Christmasy, then this is it. Break the tradition completely. Gather your family and/or friends together, plunge down in your living room, order some (Chinese) food, and remove all traces of Christmas. No twinkle lights, no Christmas music . . . nothing! It’s about the gathering, not the holiday name, right?! Nothing beats a good cocktail party. 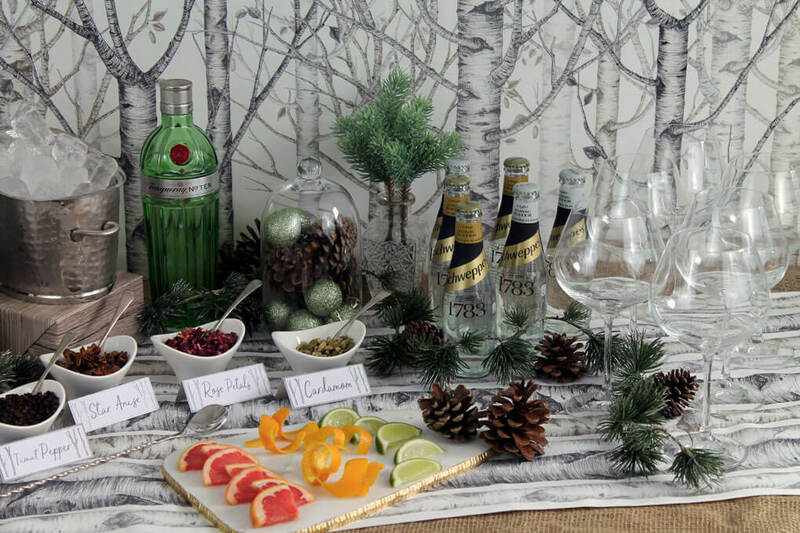 Organize a Christmas cocktail party with different cocktail bars where people can create and shake their own cocktail. 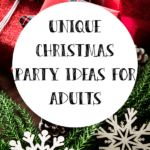 It’s a great way to entertain people and one of the most fun Christmas party ideas for adults. I found this cute Gin & Tonic Infusion Bar created by Toriorioria. As an avid Gin & Tonic lover, I would love to set up something like this. The touch of winter decoration just makes it even more perfect for the holidays. You see, there are so many ways to have a nice and unique Christmas gathering. Channel the modern hostess in you and create an amazing Christmas party for years to remember. 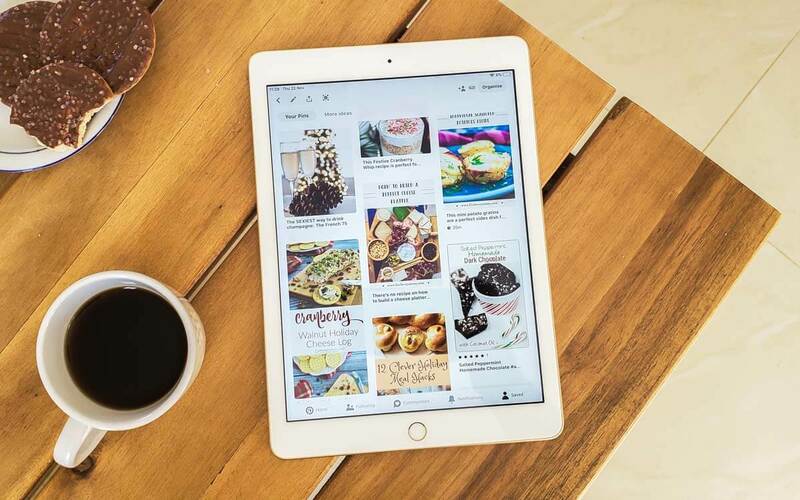 If you have any other ideas don’t forget to share it with us. 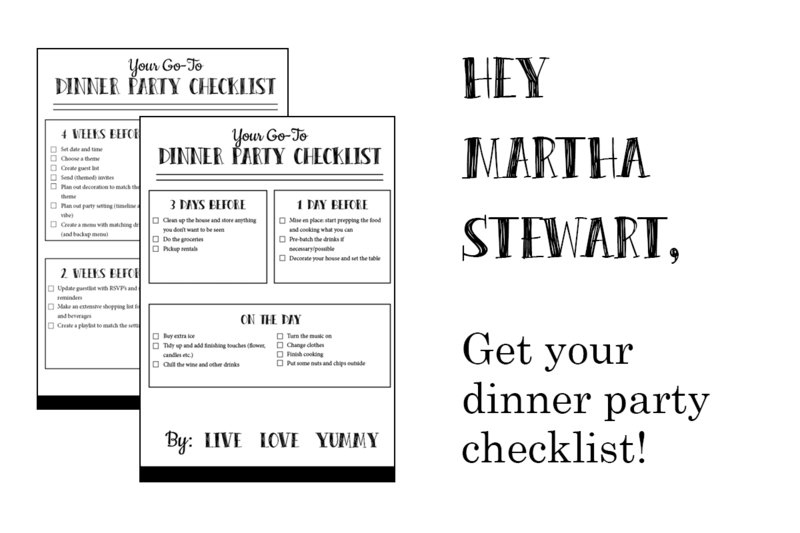 Whatever you do, don’t lose your sanity and keep yourself organized with my free dinner party checklist.